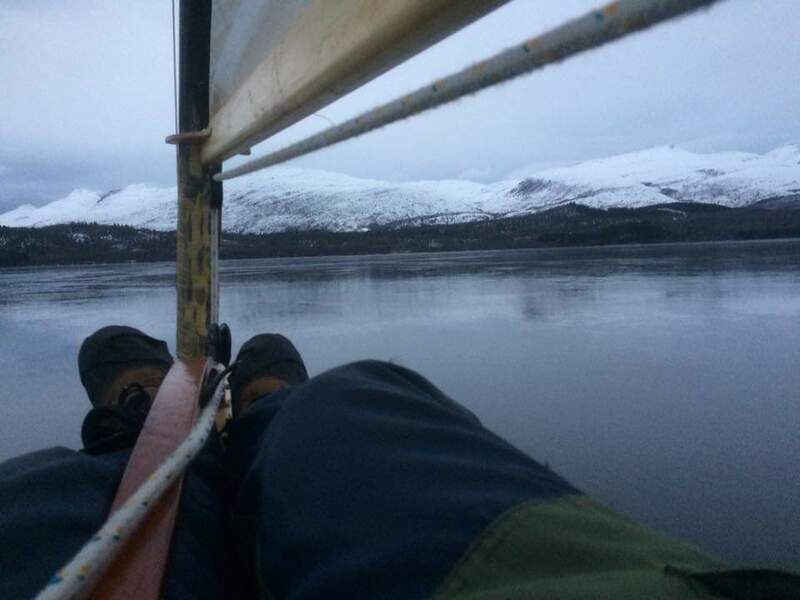 ….someone was the first person on the planet to go iceboating this season. In October no less. Well done! We are all jealous….. This entry was posted on 10/31/2018 by Commodore James "T" Thieler DN US 5224. It was filed under 2018 Season . Not only are they first, look at that ice!